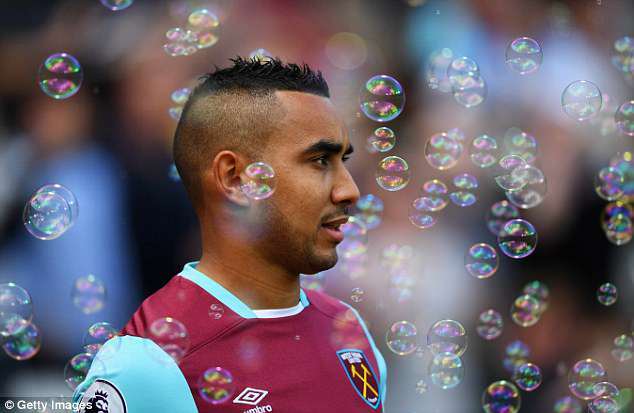 Can ex-Hammers Payet do the honours? When the sudden final reckoning came for Dimitri Payet at West Ham, the overriding feeling was one of disbelief. The French playmaker appeared to have found his true home in East London. A marvellous debut campaign saw him earn a place on the six-man shortlist for the PFA Player of the Year, he had agreed a new five year deal and all appeared content in Planet Payet. Slaven Bilic, the West Ham manager at the time, said Payet was the best West Ham player since Paolo Di Canio while supporters conjured a chant that hailed his talents as greater than those of Zinedine Zidane. It was all a touch hyperbolic but Payet captivated his admirers, with his smooth touch, inventive trickery and those magnificent curling free-kicks. 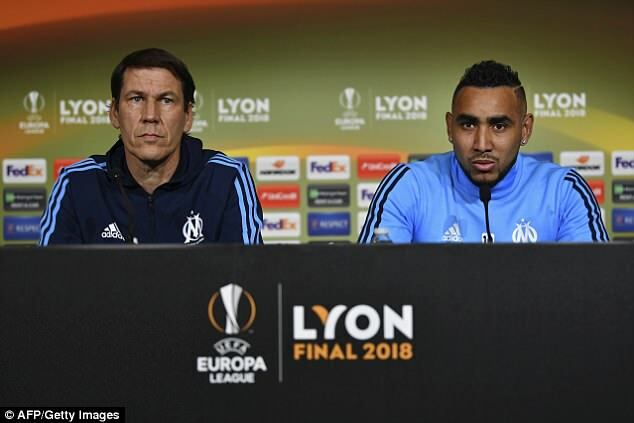 In truth, West Ham are still to truly recover from the blow of losing their talisman midway through their debut season in the London Stadium and as the club search for a third manager in seven months, Payet will surely have few regrets as he walks out in Lyon on Wednesday evening. After all, victory for Payet would justify his move. To him, Europa League success in Marseille colours against Atletico Madrid would justify his unappealing behaviour in forcing his return to Marseille and justify the upset he caused to so many who came to adore him. To recap, Bilic insisted Payet refused to play or train. 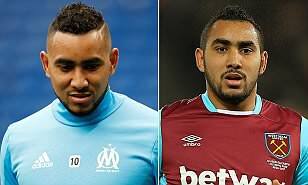 Owner David Sullivan said Payet refused to talk or eat with team-mates. Sullivan’s son took to social media to compare Payet to a serpent. 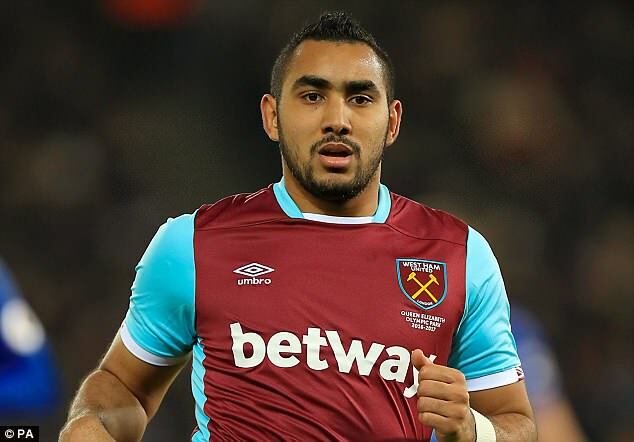 CEO Karren Brady offered to trade in replica shirts sporting Payet’s name. His name was airbrushed from a sign outside the clubs London Stadium. It was an extraordinary breakdown in relations. Payet has previous. As a young player at Nantes in 2005, he had a furious bust-up with the former Manchester United goalkeeper Fabien Barthez on the training ground. 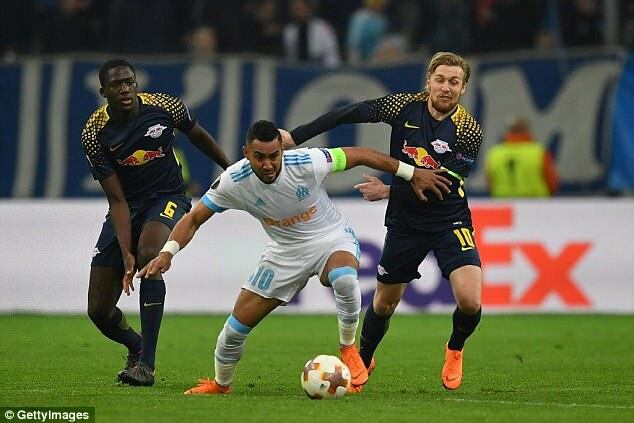 At St Etienne in 2010, an on-field row with his captain Blaise Matuidi led to Payet punching the midfielder in the head. In January 2011, Payet was keen to leave St Etienne. He had been made aware that Paris Saint-Germain had made an offer and refused to train. He then skipped a game against Toulouse. ‘He needs to stop being an idiot,’ said the St Etienne chairman Ronald Romeyer. 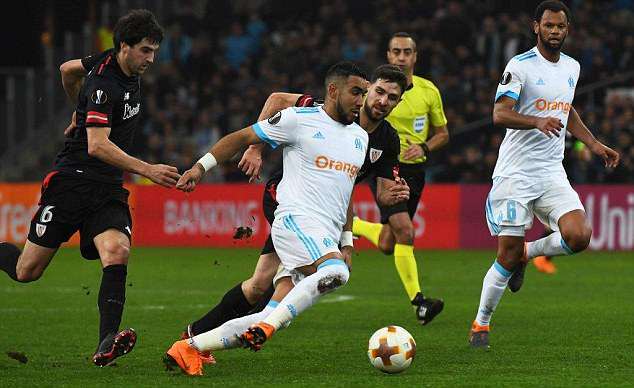 In his last spell with Marseille, Payet’s form improved but manager Marcelo Bielsa had to be demanding, threatening to drop the forward if he was deemed to be lazy in training. Yet despite it all, Payet, now 31, retains glorious attacking qualities. In the French top-flight this season, only Neymar has as many assists as Payet’s 13. He has been energised by a coach, Rudi Garcia, who previously worked with him at Lille. In 2016, he told Sportsmail: ‘His development has been slow but now he has arrived. Previously, his issue has been consistency. I think with every transfer he has improved and now we see the fruits of this. ‘For a coach, he is amazing because he is genuinely ambidextrous, he can play left, right, or through the middle comfortably. For me, he had one good game and then one bad game. 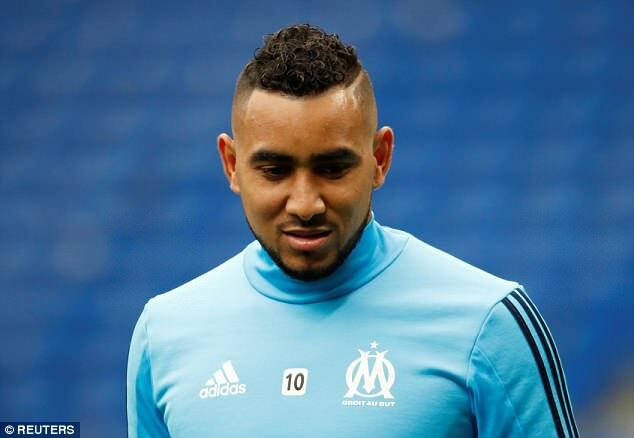 If Marseille are to succeed, they will need Payet to find his tune.